The true meaning of Christmas is found in the Person of Jesus Christ. Many Families have what they call Christmas traditions. It is more appropriate that Christians understand their Christian heritage and pass that heritage from one generation to the next as a legacy. 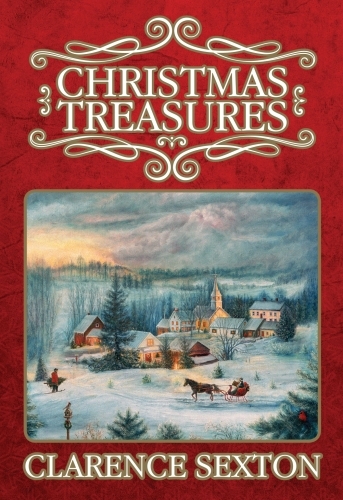 I trust this little book will make a big difference in the way you observe Christmas.